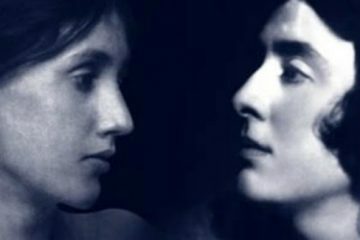 Protagonist Pictures has released the first image from Vita & Virginia, which recently completed filming in Dublin with producers Blinder Films. 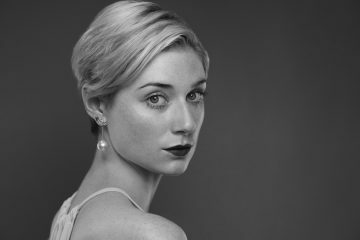 Elizabeth Debicki is replacing Eva Green in Vita & Virginia, which is being produced by Blinder Films' Katie Holly. 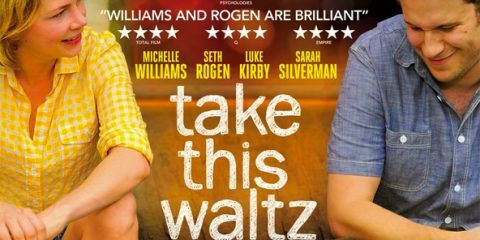 Filming starts in Ireland in September. 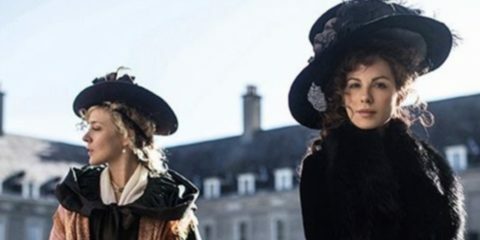 Eva Green and Gemma Arterton have signed up to star in Vita & Virginia, which is being produced by Blinder Films' Katie Holly. 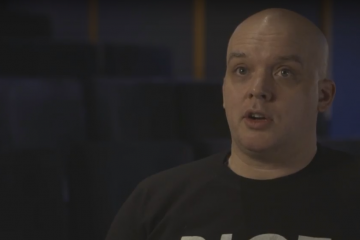 Director Colm McCarthy talks about his new film, The Girl with All the Gifts. Out in Irish cinemas on September 23rd. 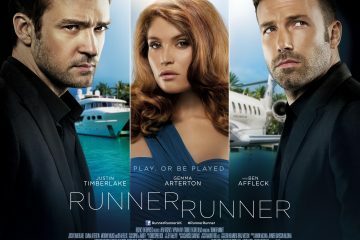 New trailer for Brad Furman's Runner, Runner, starring Justin Timberlake, Ben Affleck, and Gemma Arterton. 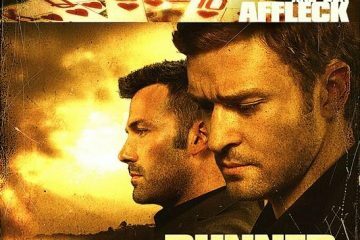 First clip from Brad Furman's Runner, Runner, starring Justin Timberlake, Ben Affleck, and Gemma Arterton. UK quad poster for Brad Furman's Runner, Runner, starring Justin Timberlake, Ben Affleck, and Gemma Arterton. 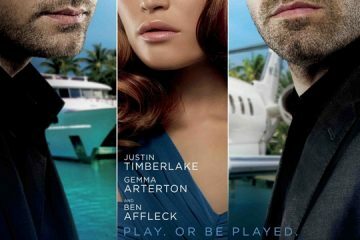 Three character and US one-sheet posters for Brad Furman's Runner, Runner, starring Justin Timberlake, Ben Affleck, and Gemma Arterton. 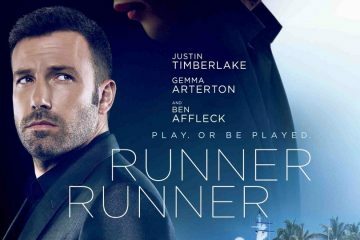 Another international poster for Brad Furman's Runner, Runner, starring Justin Timberlake, Ben Affleck, and Gemma Arterton. Nice new poster for Brad Furman's Runner, Runner, starring Justin Timberlake, Ben Affleck, and Gemma Arterton.